Questions? Thoughts? Media requests? Or just to express your disappointment in humanity. 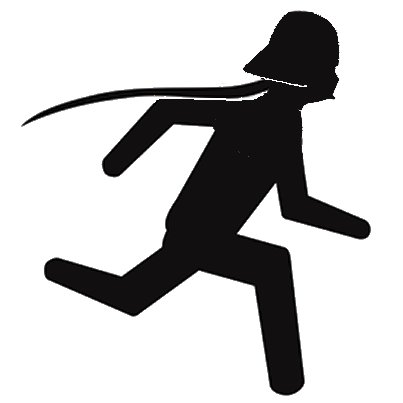 We never send spam, just a few updates each year concerning the Darth Valley Challenge. We do not sell your information. Music: 'Duel of the Fates' - Dead Cat Bounce / 'Cantina Band' - Noize Tank Remix. Free on Soundcloud. This site is not affiliated with Star Wars, LucasFilm or Disney Corporation. It is a private fan site maintained by Jon Rice.